Avoiding unhealthy food is tough enough during your regular day to day schedule, but it can be even harder when you are traveling. Since airplane meals leave much to be desired and airport food is very expensive, bringing your own snacks is getting more and more popular. With a little planning, you can you can avoid the in-flight food and pack snacks that taste good and are also good for you. Here are a few of the best healthy travel snacks that you can pack before your trip. Choose one that has lots of protein and not too much sugar. You can buy pre-packaged granola or see if you can bag your own at your local grocery store. 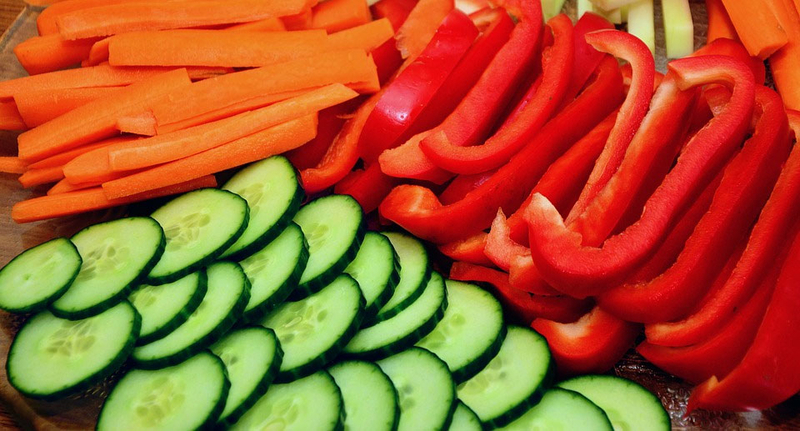 Slice up some carrots, cucumbers, bell peppers and celery for a crunchy colorful snack. 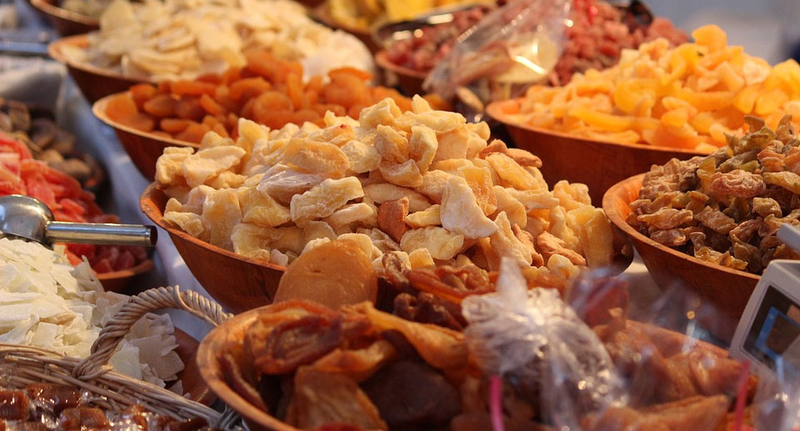 As long as you stay away from all the chocolates and extra sugars, trail mix is one of the best healthy travel snacks. Or any nuts with no salt that you enjoy. They are very easy to eat and packed full of good nutrients. Potato chips do taste delicious, but try veggie chips, whole wheat crackers, and skinny popcorn (no salt and no oil) as a healthier alternative snack while traveling. The perfect healthy travel snack if you have a sweet tooth. With so many different types, you can mix and match different fruits. 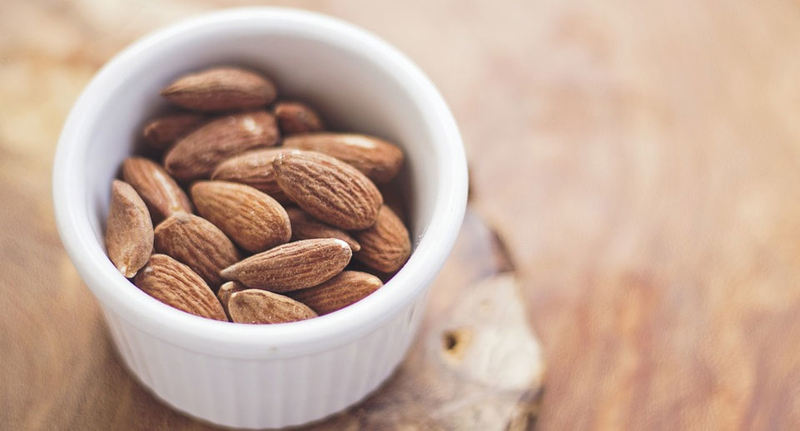 Whether you prefer to plan weeks in advance for you upcoming trip, or if you are a last minute scrambler, there are always healthier alternatives to bring with you to snack on while traveling. Did we forget your favorite healthy travel snack? Comment below or write us on Facebook to let us know! You have just gives many options and easy to available food in market at low cost. As i am foodie person i always wanted the varities of the food so thanks fo the sharing this post with us. Glad you found this list about healthy snacks helpful. Thanks for reading!